We have changed to a new system for forums, calendar and website. Everybody must register a new user. Contact knutlb or Sogndal94 to get the right usergroup. Old posts can still be viewed at the old forum. 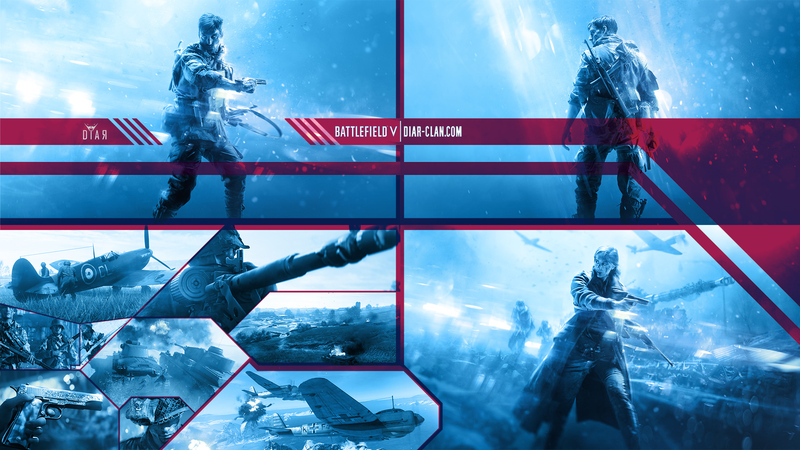 View the latest post |DiaR|-clan looking for motivated members for fun and matches in BF5! DiaR Clan is now recruiting! Do you feel like you are on your own on the battlefield? Would you like to play with a squad that actually tries to cover your back? DiaR clan is based on fun-, fair- and team-play. Our clan has been playing Battlefield actively since BF2, and we aim to keep this going with all future Battlefield titles as well. We of course play & support other games as well, we have members playing multiple top-rated & popular community games. Join us and help us grow up again so we can all together have some fun on the Battlefield!